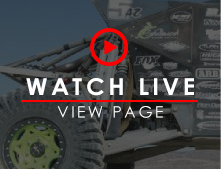 Just like the rest of our regional races, this race will act as a qualifier for the 2020 King of the Hammers race for the 4400 Class. 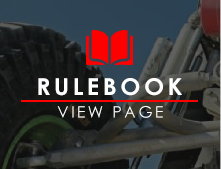 Adventure Off Road Park is open for trail riding in addition to the US Gear Tear Down in Tennessee the weekend of April 12th. Gates will open at 8am Friday the 12th, as well as Saturday the 13th and Sunday the 14th. Jeeps, Trucks, Side x Sides, Buggies, 4-Wheelers and other ORVs are welcome. The only part of the park that will be closed off from trail riding/traffic will be the race course, which will have access points for a number of spectator areas. Bring the family and make a weekend of it! For more information on the park, please visit their website HERE! If you, your family or team plan to stay close by in a hotel rather than camp at the park, we recommend Hampton Inn. Heading to the East Coast with us, the Renegade Race Fuel team and truck will be servicing the US Gear Tear Down in Tennessee race! Fuel must be pre-ordered by April 10th and it will be on-site April 12th and 13th! Want your friends and family to experience the race course at AOP too? Have them join us for the GenRight Vision X Tennessee Experience Presented by Mickey Thompson! 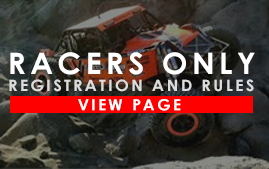 Spaces are limited to 30 vehicles per event. More details and sign-up HERE! 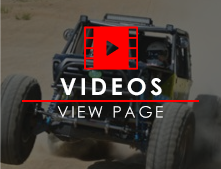 If you intend to cover any of the races at the US Gear Tear Down in Tennessee, including any of the qualifying rounds or the TITAN All-Terrain Cross Country Series Presented by HCR, you must apply for your media credentials HERE. All media credential applications will be reviewed and accepted or denied. If accepted, you will need to have USAC Media Insurance before you check in and are given your wrist bands, high-visibility media vests, and access to the course. 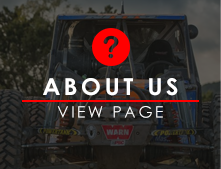 Want to be part of the team that helps put on all of the Ultra4 Series Races for 2019? Volunteer with us! 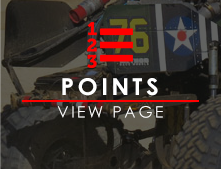 Help for one race, the entire Eastern or Western series, or for the remaining races! 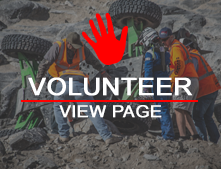 You can apply to be a volunteer with the Ultra4 Racing crew HERE.